For awhile now, I have been contemplating how I could add more content to this blog and when it came to me, I knew it was a good idea. For me, I may be more expressive and interesting in person lol. I have tried vlogging before through an old YouTube channel, however, inconsistency and time constraints with other projects led me to give up quite quickly. So, here we are today! Back at it again. Last night, I let out a huge sign of relief. It took me around 4 hours to complete this video and I was so nervous to post it! Vlogging has changed a lot since I last tried it. What was supposed to be a "day in the life" video turned into a little more, and I actually like it :-). Without further ado, here's Britney Dearest' first official family vlog! I hope you like it! This is so cool! 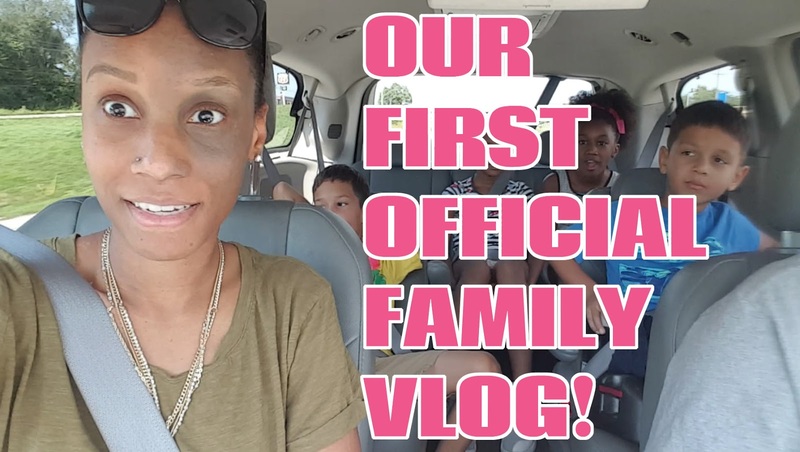 I want to start a vlog for my kids but I'm so nervous! I totally agree with your husband that was kickass lol! Woop woop so awesome! I'm going to check it out now :) Have fun and welcome to vlogging! Kup jeden z wielu dobrze zaprojektowanych zegarków onlineKup damskie i Najlepiej franck muller zegarki，replika iwc zegarki，imitacja hublot zegarkimęskie zegarki, aby Twój styl wyglądał elegancko.